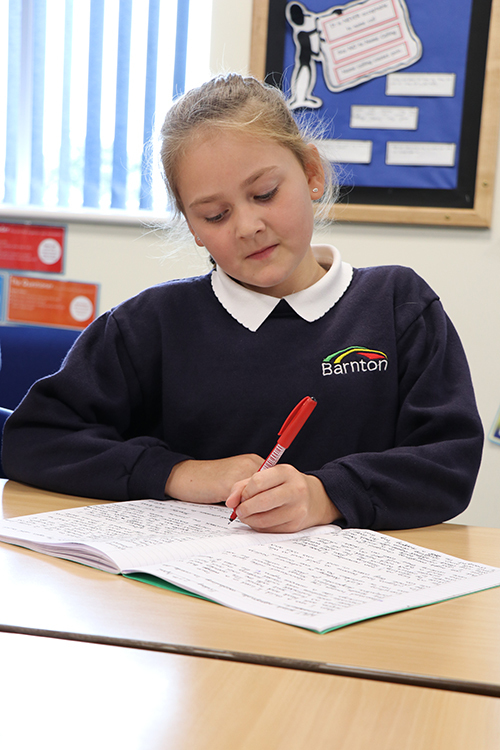 Barnton Community Nursery and Primary School believes that it is important for children to learn about the beliefs and values held by others. The acquisition of skills and attitudes developed through Religious Education are an important part of the development of children’s learning and are crucial for their lives as members of a multicultural society. Religious Education in this school reflects the fact that the religious traditions in Great Britain are mainly Christian, while taking account of the teaching and practices of other principal religions. The teaching follows the Chester Agreed Syllabus, and is drawn from the study of Christianity in its many forms, and recognises Christianity’s formative influence upon the country’s culture. However, it also recognises that we live in a multi-cultural society and Religious Education contributes to the process of education for world understanding. Religious Education is not simply just teaching religious faiths and beliefs, but giving children the opportunity of exploring the spiritual and moral dimensions of life in a safe, supportive environment. We strongly believe that Collective Worship establishes a sense of school community and is a central part of our celebrations, reflections and establishment of school vision, mission and values. At Barnton Community Nursery and Primary School, ‘Collective Worship’ involves all members of the school coming together and participating in an assembly. Whilst most acts of worship in our school are Christian we also hold assemblies that reflect the traditions of other religions that are represented in the school and the wider community. We conduct our assemblies in a manner that is sensitive to the faiths and beliefs of all members of the school. Parents are invited weekly, to join our celebratory Family Assemblies. They are also welcome to see their child perform in termly class assemblies and to join us for special events throughout the year.